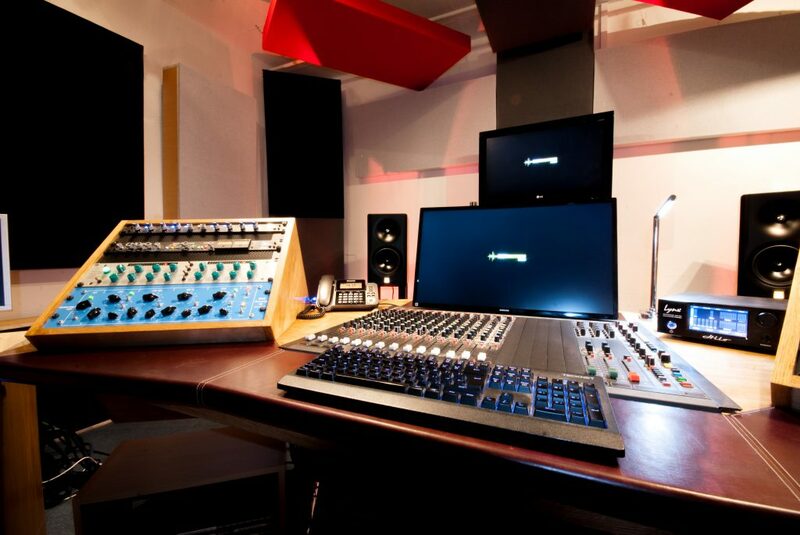 Stem mastering is a type of mastering that requires the submission of a mix dismantled into several submixes. For example, a song can be submitted as 5 stereo files (drums, bass, guitars, vocals, BV’s). Once the files have been stacked on top of each other, they will give back the original mix. The main difference here is that now the ME can surgically intervene on only where the problematic issues occur. For example, if the problem lies in a naughty spike @200Hz, on a stereo mix, the ME will have to remove that frequency across the whole mix. When mastering from stems, the ME can identify where the problem lies (eg. the guitars) and remove that frequency only from that stem leaving all the other instruments untouched. 1. 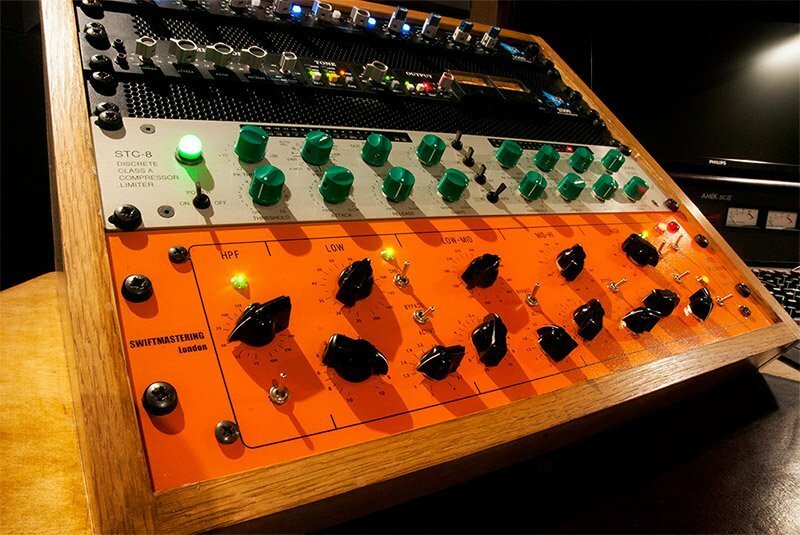 The ME will slot all the stems into the mastering software and will play back the stems as a single mix. Should there be any issues, the ME will address it as described before. This is the way MOST ME’s will work from stems. 2. Now that the we have the mix broken down to individual components, we can get creative by enphasising aspects overlooked at the mixing stage. Eg. the drums could be a little bit duller/brighter, the distorted guitars could be a bit wider/crunchier, heavier, lighter, the bass could do with a touch of saturation etc….The possibilities are endless. This is why stem mastering can only be successfully performed by an ME who has a solid experience as a mixer, otherwise disasters could occur! At Swift we are uber-well equipped for stem mastering sessions. We have a beautiful and rare analogue console for analogue summing (leaving lots of headroom) with dedicated converters for this task. We operate using two separate DAW’s running two separate software (ProTools or Nuendo for Playback) and Samplitude for capturing. Check studio specs for more info.